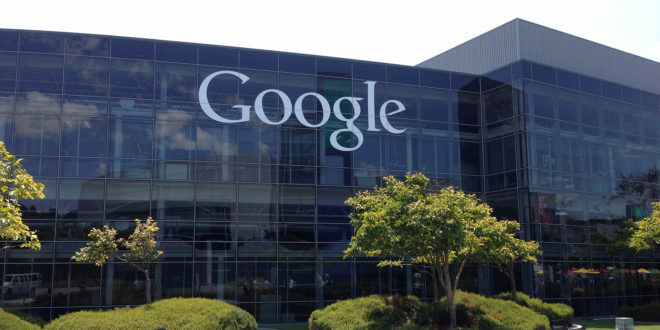 Google has completed its $1.1 billion deal to buy a chunk of HTC’s smartphone division. Announced back in September, the paperwork has now been finalised to bring the team behind the Pixel phone to Google. In total some 2,000 HTC engineers will transfer over to Google. The firm will also receive a non-exclusive licence for HTC’s intellectual property. 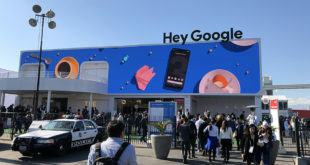 The deal significantly boosts Google’s hardware department, with many of HTC’s smartphone development team bringing their expertise over to Google. It also gives Google a vast new engineering base in Taipei, Taiwan, where HTC is located. That makes the location the largest engineering site for Google in Asia Pacific, and it is likely to be the source of new products from the company going forward. HTC is retaining its Vive VR division and it will continue to make its own smartphones.